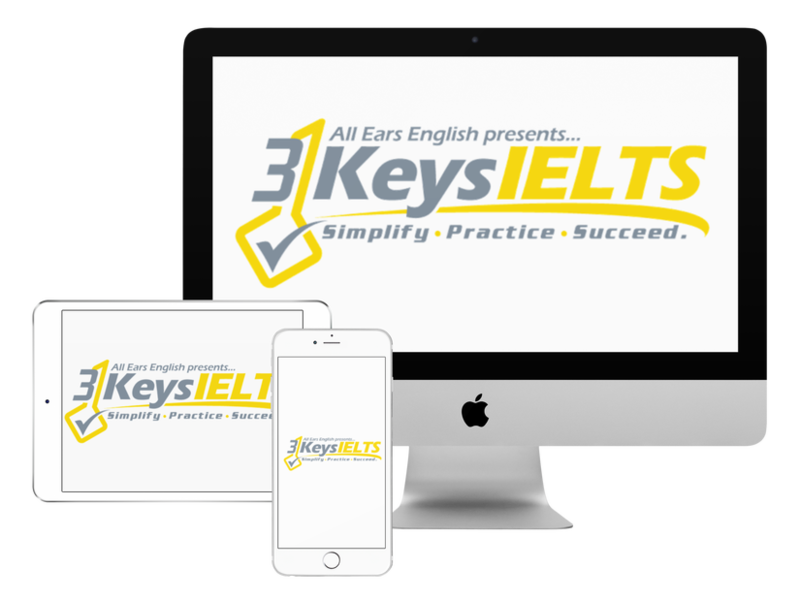 Today find out about IELTS Speaking Part 3 and how to do it and how NOT to do it for a 7 or higher on your next IELTS Exam. Today you’ll get 3 sample answers for Speaking Part 3 that are great and one that is not so great so that you will know exactly what to do on test day. We have already done some great episodes to show you how to answer Speaking Part 2 questions. When you listen to today’s episode you should pay close attention to how we structure or answer and how we link our ideas together. Today we’re going to give you a strategy that works for all Speaking Part 3 questions. In our course we give you more details and linking words that you won’t find in today’s post. **Be careful that you don’t go too long in your answer for Speaking Part 3 because the examiner wants to get in and ask you additional questions after the first question. Let us know your questions about Speaking Part 3 in the comments below.